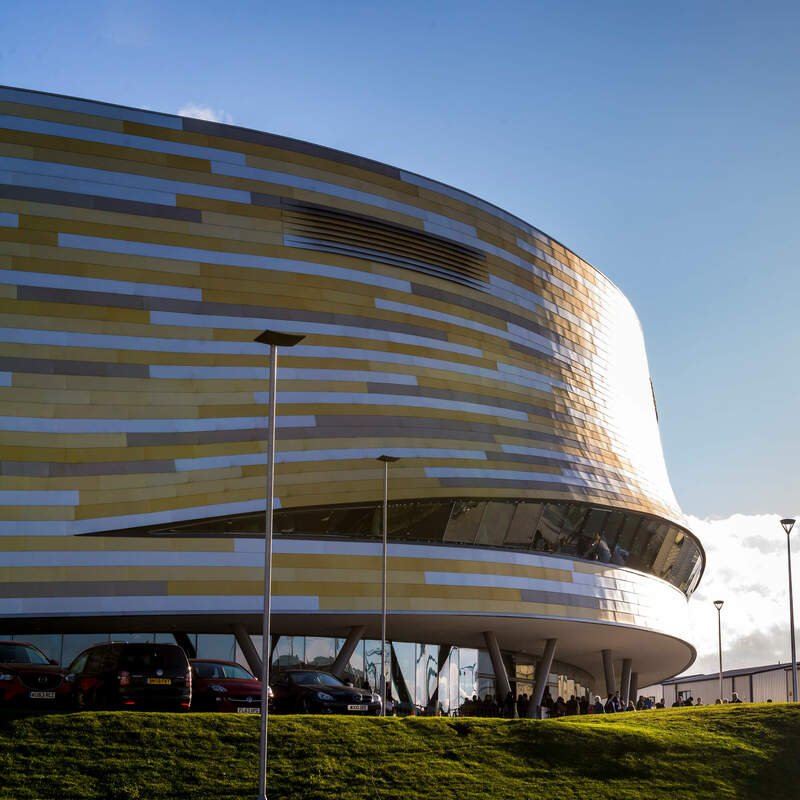 We're holding a total of six ceremonies at Derby Arena on 17-19 July 2019. Dates, times and the programmes invited to which ceremony are detailed on our itineraries pages. We will be sending the invites out in early April. 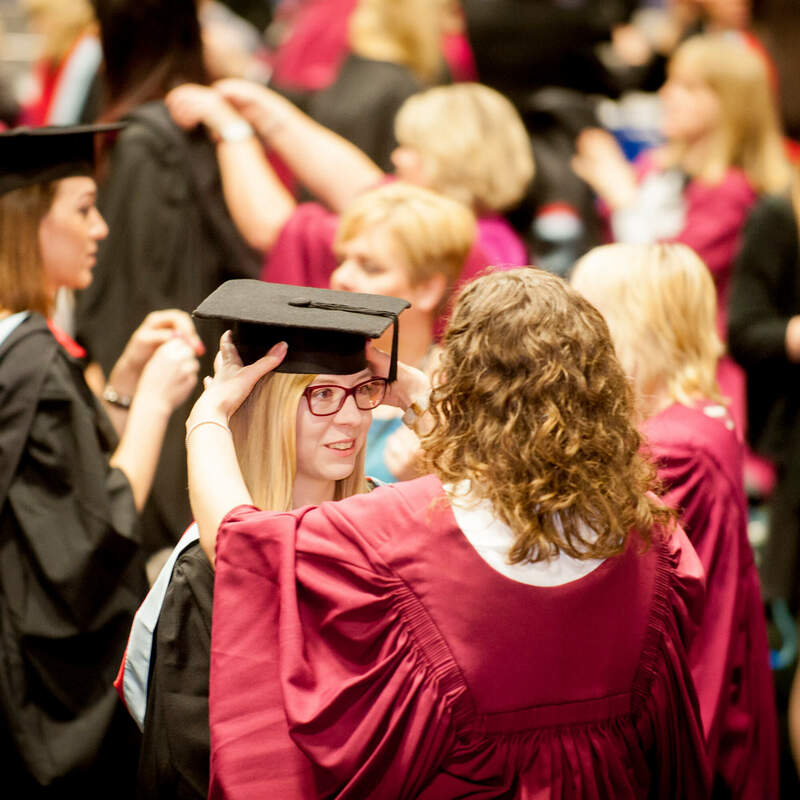 Queries about attendance at our Awards ceremonies can be emailed to graduation@derby.ac.uk. 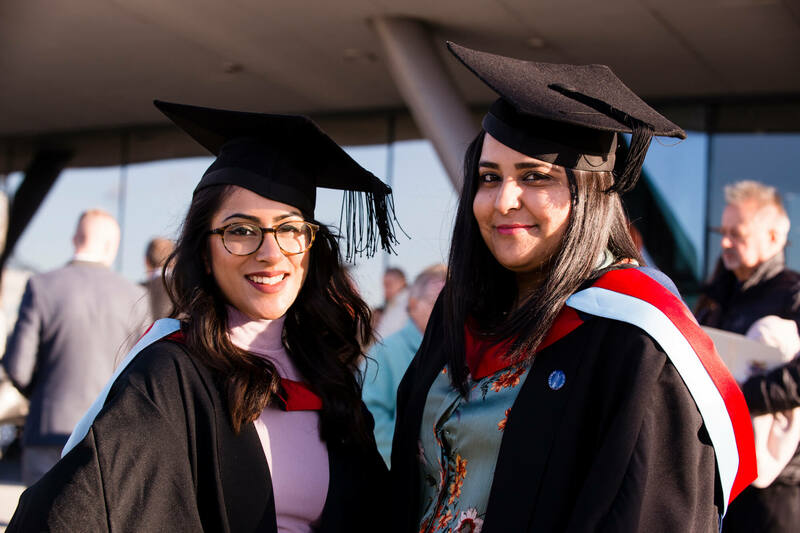 The Cathedral Service which is held at the beginning of our Awards week, celebrates the work of the University of Derby. The event is open to all. 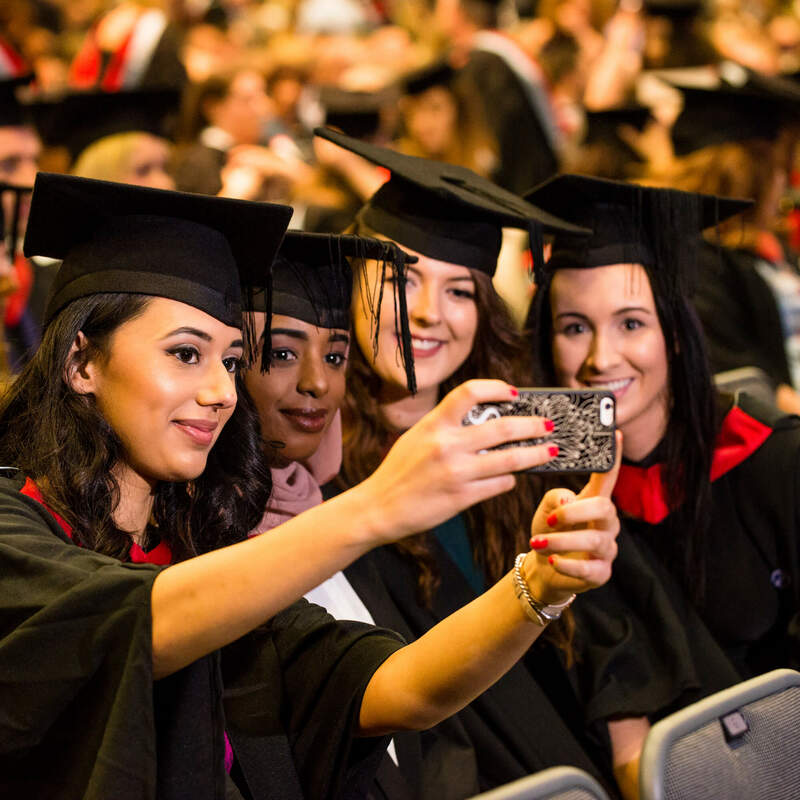 Our first ceremony in July is for students graduating from the School of Law and Social Sciences (College of Business, Law and Social Sciences) and the Institute of Education (College of Arts, Humanities and Education). 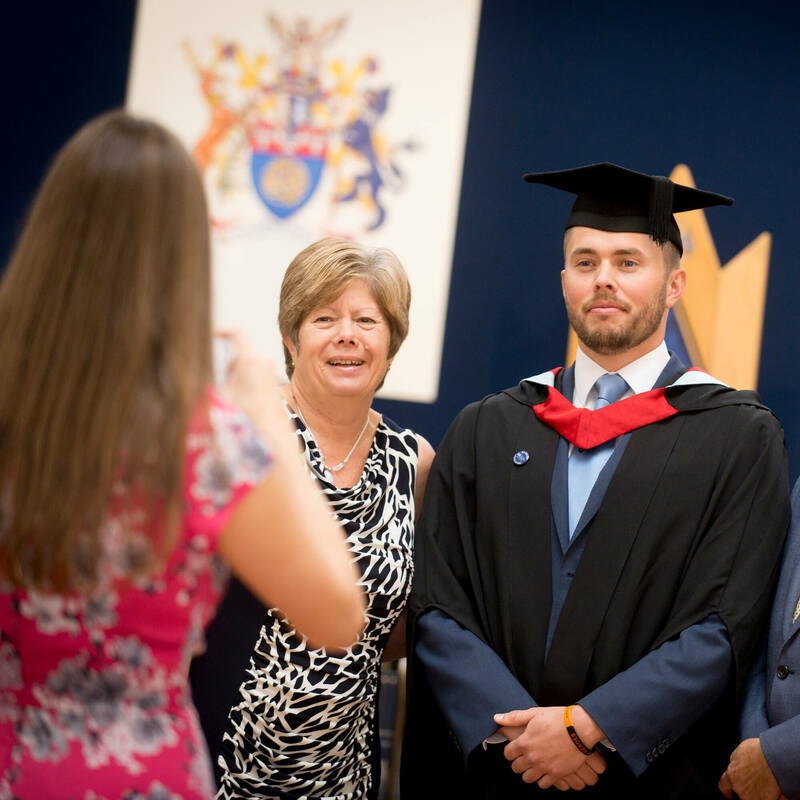 Our second ceremony in July is for students graduating from Derby Business School and Derby Management School (College of Business, Law and Social Sciences). 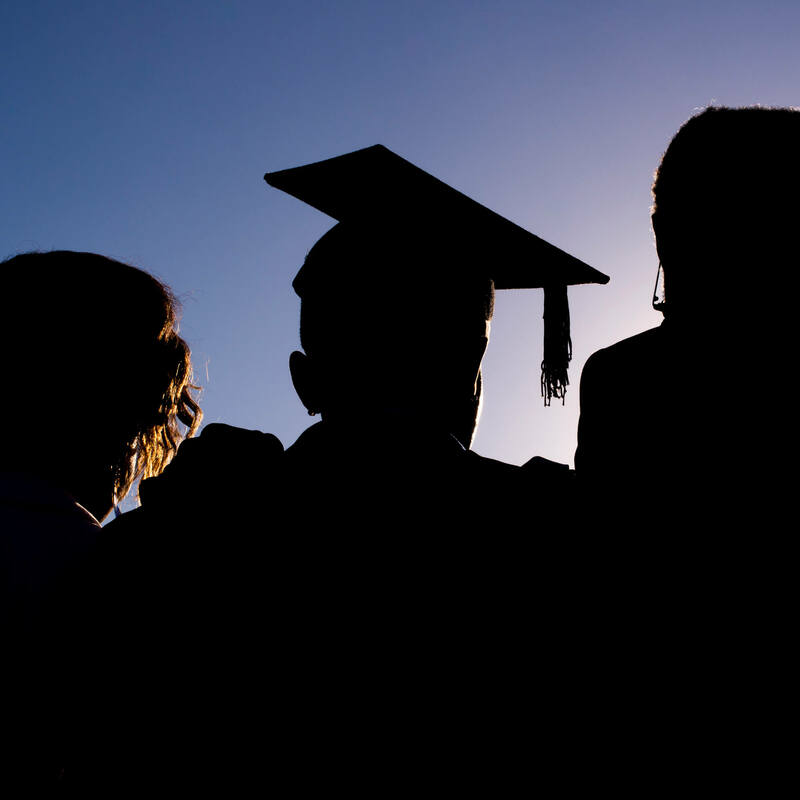 Our third ceremony in July is for students graduating from the School of Arts and School of Humanities and Journalism (College of Arts, Humanities and Education). Our fourth ceremony in July is for students graduating from the College of Life and Natural Sciences. 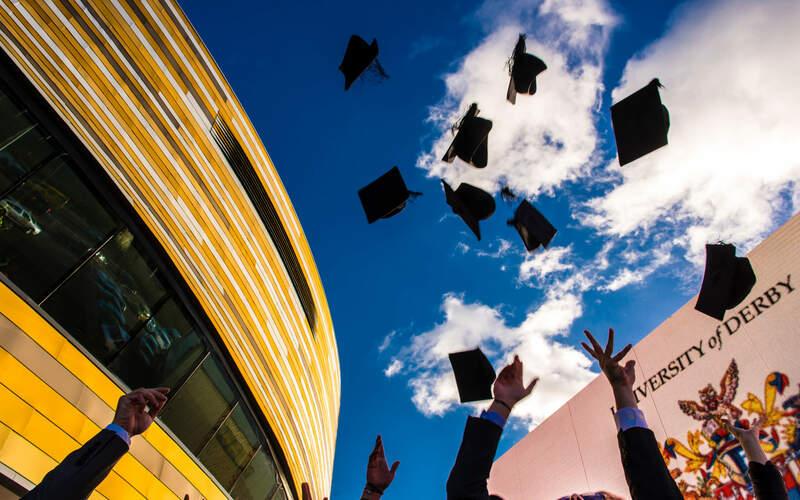 Our fifth ceremony in July is for students graduating from the College of Health and Social Care and the University of Derby Online Learning. 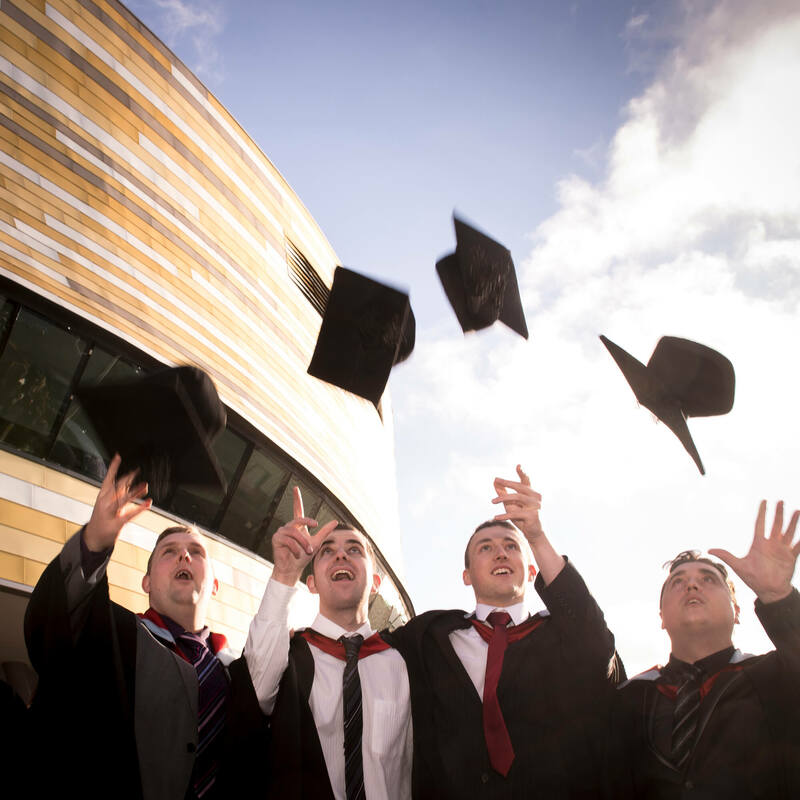 Our sixth ceremony in July is for students graduating from the College of Engineering and Technology and the Centre for Mineral Products.